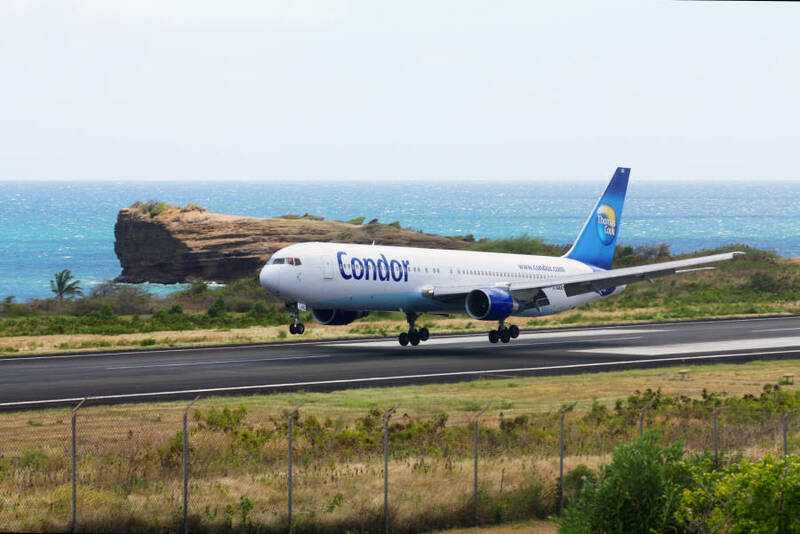 Condor Airlines will be returning to Grenada with a direct weekly service from Frankfurt earlier than expected for the winter season. “Condor has been so impressed with their figures that they have actually added flights. They were supposed to start towards the end of November, but now I believe their first flight is going to be on the 1 November,” Tourism Minister Alexandra Otway–Noel is quoted as telling the Government Information Service (GIS). With the imminent return of direct flights from Frankfurt, Germany via Condor Airlines later on in the year, Otway–Noel says she anticipates further increases in the islands’ tourist arrival figures during the second half of 2014. Grenada, according to data from the Caribbean Tourism Organisation (CTO), experienced an 18.1% increase in visitor arrivals during the first six months of 2014. Condor pulled out of the Grenada market in 2009. Since re-entering business with Condor back in the month of March, Otway-Noel says that the Grenada Tourism Authority (GTA) has been working aggressively to market and promote the initial flight to the German public and German travel agents alike. By early July, reports reaching the minister’s office were that the Condor Airline flight was already 80% sold out for the month of November. This hints a favourable increase in tourist arrival figures for the latter half of the year.